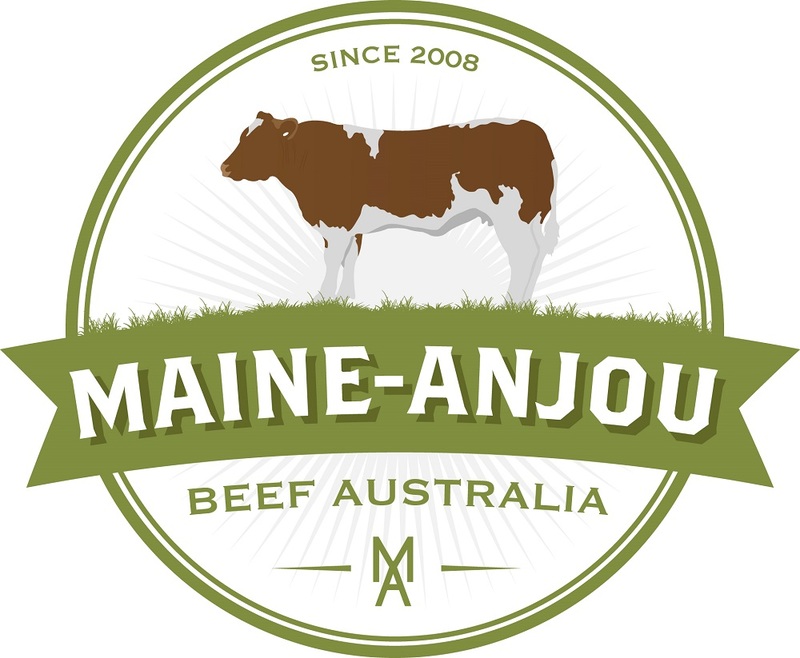 Maine-Anjou Beef Australia was established in 2008 with the aim to positively promote the mainstream benefits of the Maine-Anjou breed in Australia. 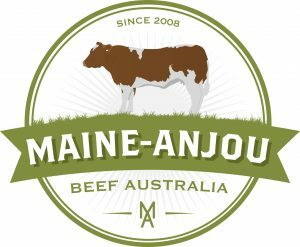 The fast growing membership is a reflection of the benefits of breeding with Maine-Anjou beef cattle, a breed that is well recognised and widely used throughout the USA and Europe, especially in its home of France. The strengths of this breed are many, however it will be the high quality of the meat, fast growth rate, the temperament and feed efficiency when looking for a cost-effective breed that will attract the eye of the cattle producer willing to look outside the square.